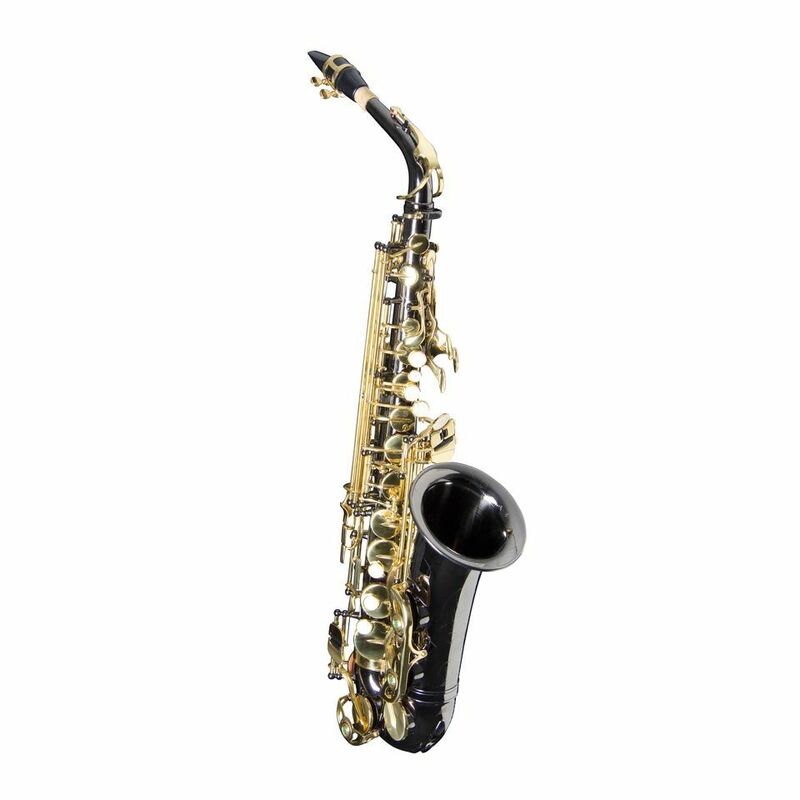 The Monzani MZAS-333 is an alto saxophone for professionals and beginners alike. While the keys, ligature, key guard and other hardware are made from brass, the neck, body, bow and bell are formed from black nickel, making the MZAS-333 a stunning saxophone visually and sonically. The padding comes from Italy and provides a solid feel and rich sound. All engraving on the MZAS-333 is done by hand. The Monzani MZAS-333 comes with a lightweight case with a shoulder sling system, a mouthpiece and accessories.